We did it! 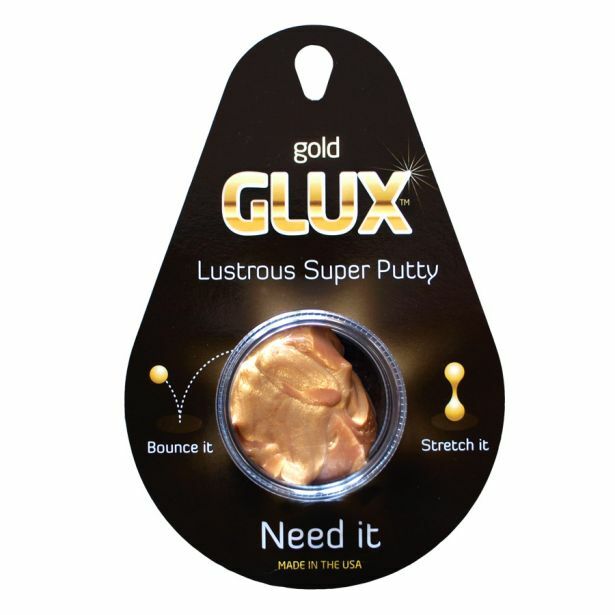 Our resident alchemist has transformed plain putty into Gold GLUX. 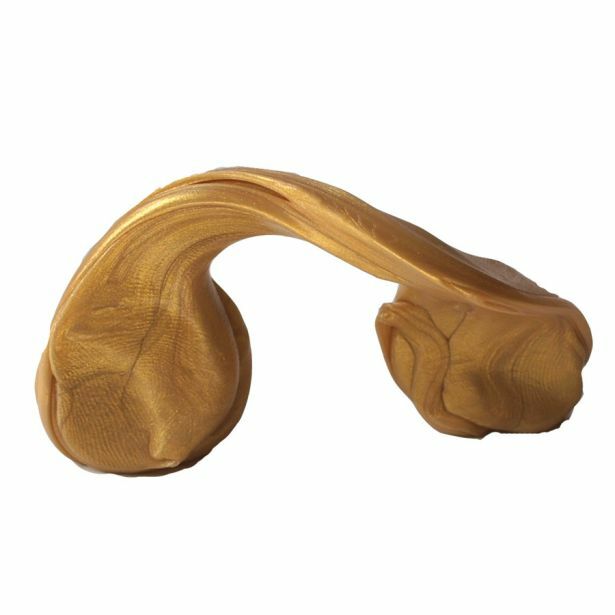 This putty is a rich beautiful shimmering gold. 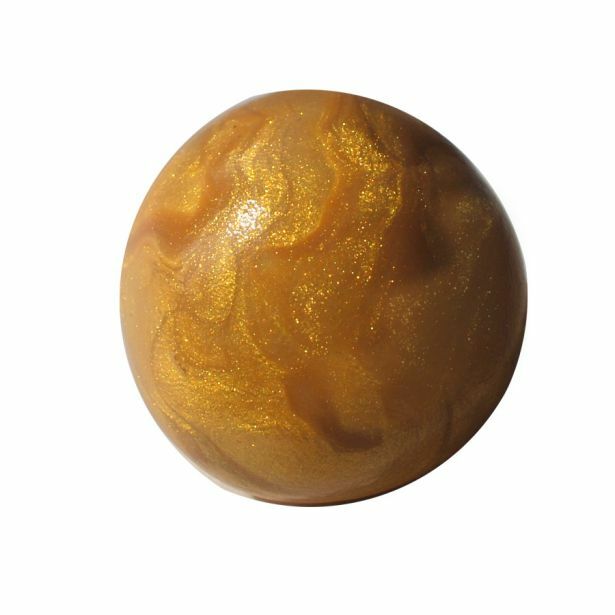 Bounce gold bars, make a golden melting arch, and squish this new lustrous super putty.